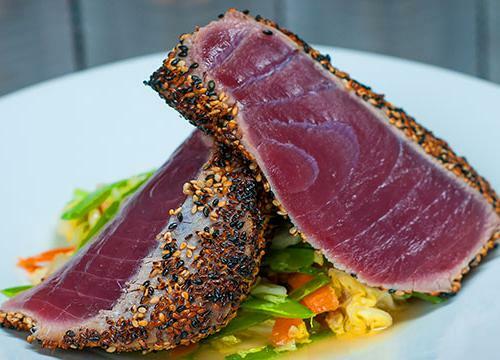 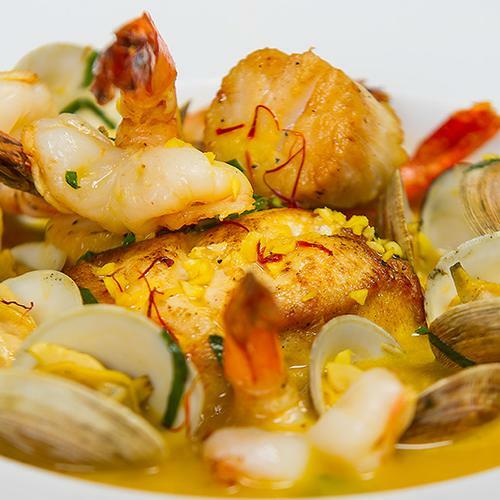 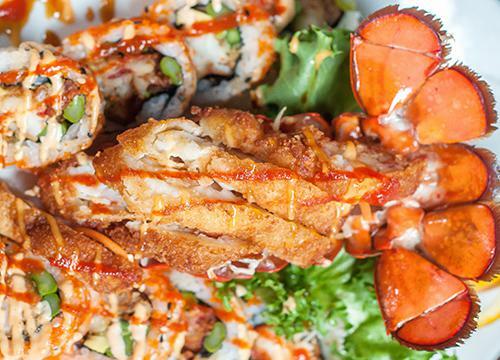 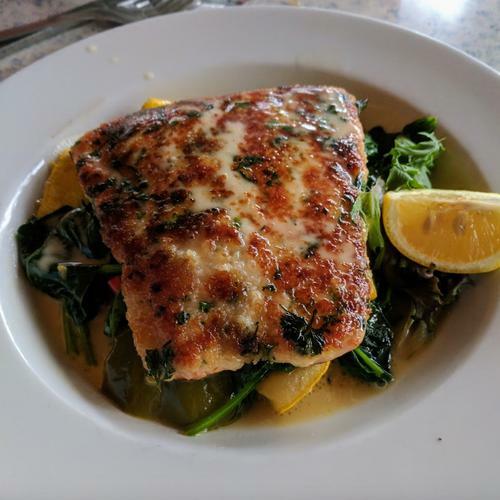 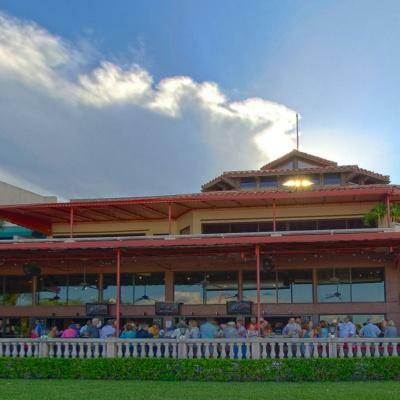 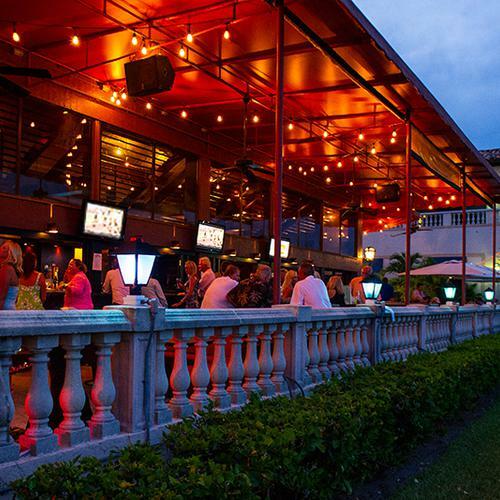 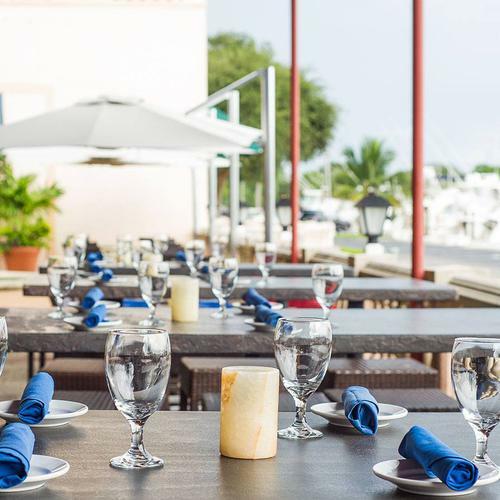 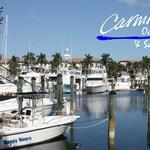 Carmine's Ocean Grill & Sushi Bar offers a wide variety of menu choices at its beautiful location in Palm Beach Gardens overlooking the Soverel Harbor Marina. 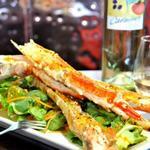 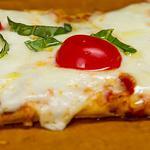 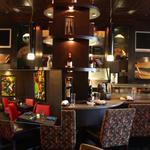 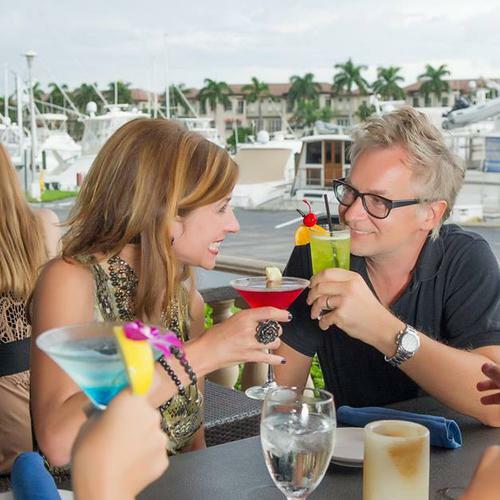 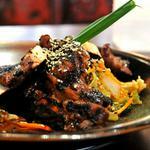 Get your coupon now for great deals to one of Palm Beach Gardens' premier dining destinations! 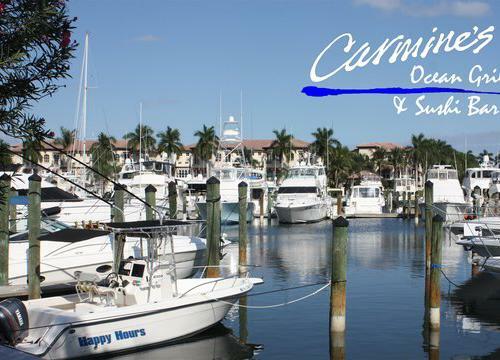 Carmine's offers indoor seating in an elegant and comfortable setting as well as outdoor seating on the marina-side patio. 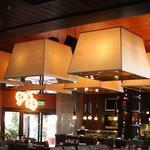 Executive Chef Alexander Sutherland is known for his creative and innovative creations with exceptional presentation. 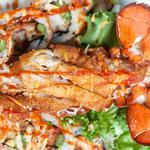 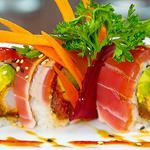 Sushi Chef "Indy" is a native of Thailand who creates delicious sushi and his specialty sauces. 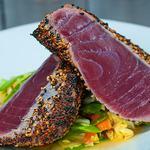 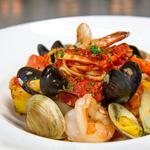 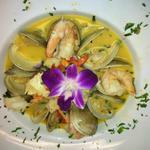 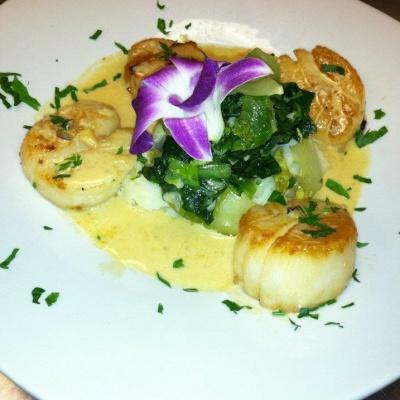 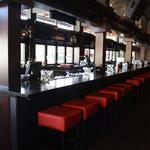 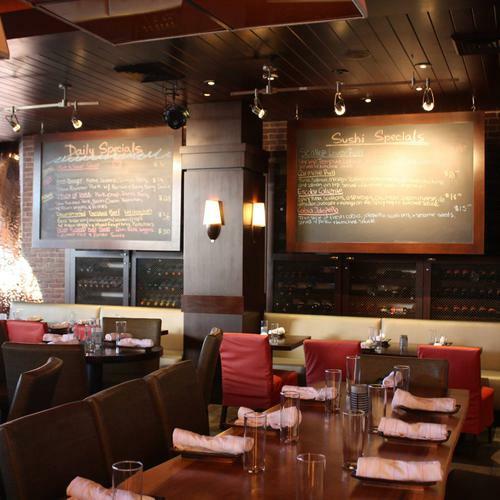 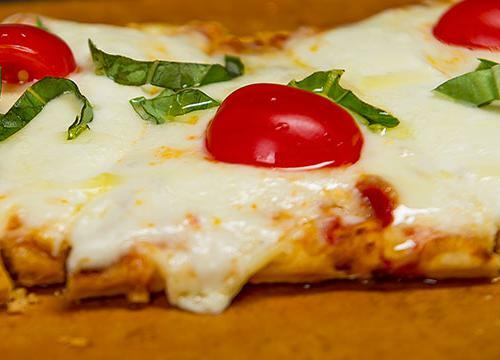 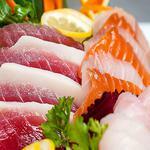 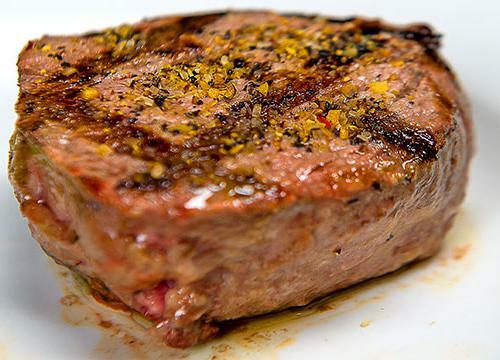 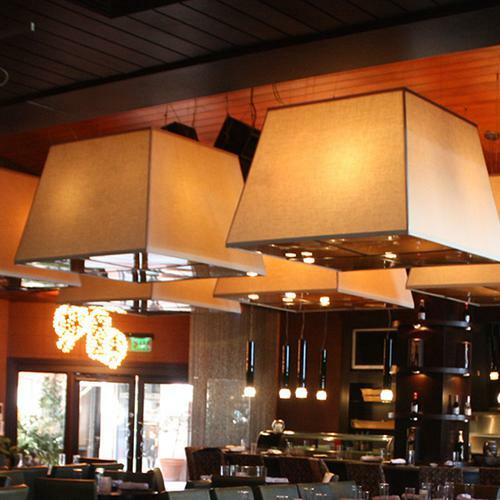 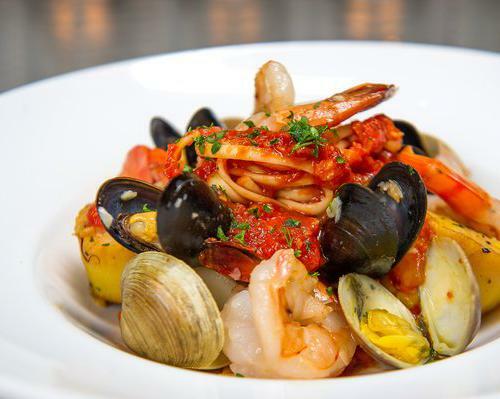 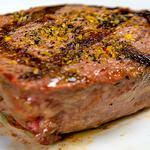 Carmine's menu features sushi, raw bar, fresh seafood, steaks, and pasta. Grilled menu items are cooked using robata grilling, a traditional form of Japanese grilling using a charcoal-fired hearth which gives the food a smoky flavor. 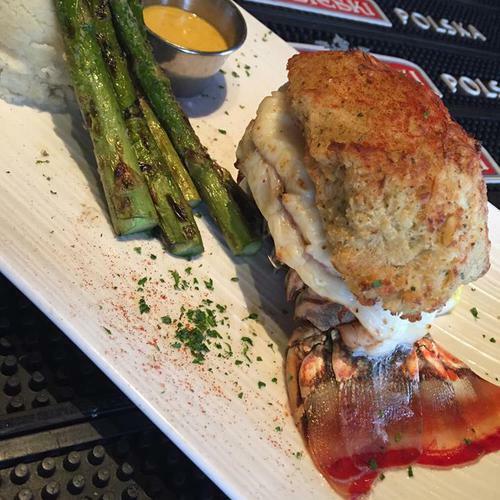 Enjoy Crab-Stuffed Mushrooms, Lobster Tacos, Bacon-Wrapped Scallops, Kobe Beef Sliders, Bang Bang Shrimp, and other delicious options for an appetizer. 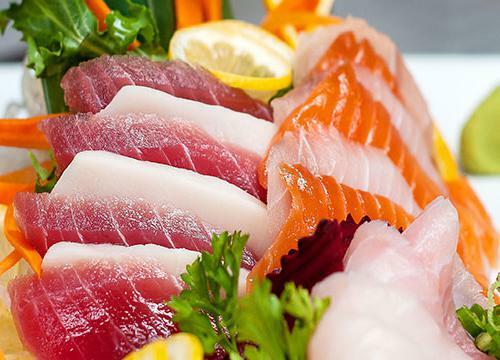 The sushi selection is impressive, with numerous varieties and combinations of rice-less rolls, hand rolls, classic rolls and specialty rolls. 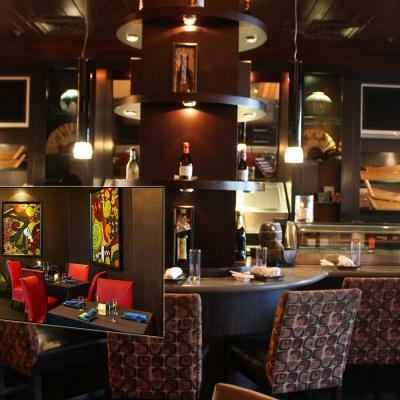 Entrees include Pan Seared Dover Sole Meuniere, de-boned table-side with lemon sauce and fresh herbs, Orange Wasabi Glazed Salmon served with wok style vegetables and jasmine rice, Crab Crusted Mahi Mahi served with roasted garlic mashed potatoes, Stuffed Jumbo Shrimp with grilled asparagus, Hardwood Charcoal Grilled Filet Mignon served with mashed potatoes and asparagus, Roasted Duck served with Asian vegetables and sweet potato fries, Teriyaki Glazed Chicken with mushrooms, roasted red peppers, and jasmine rice, and so much more! Carmine's is also known for its signature specialty drinks, including the Cucumber Tini, Red Velvet, and Watermelon Margarita. 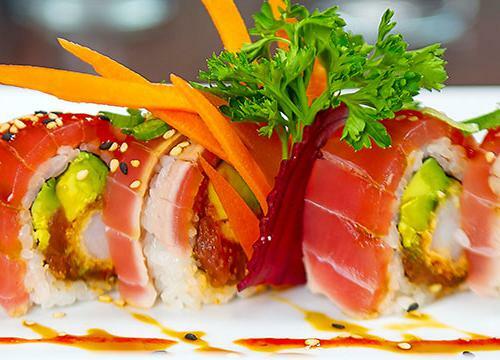 Your purchase of a Charity Dine gift certificate for Carmine's Ocean Grill & Sushi Bar will allow you to enjoy some of Palm Beach Gardens' best dining at an incredible discount while benefiting the charity of your choice. 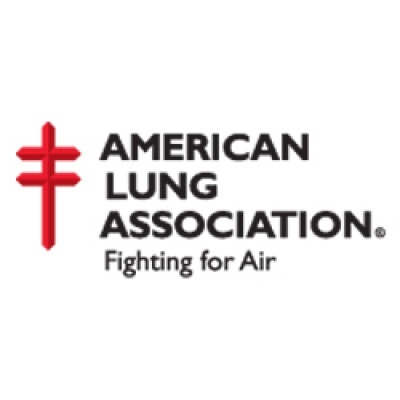 Please donate to this charity at checkout.